An MTA contractor, while working to fix an error in how it was installing positive train control technology on Long Island Rail Road trains, has discovered it made another mistake — further setting back completion of the federally required, $1 billion crash-prevention project, officials said Monday. The news came at the Metropolitan Transportation Authority Board’s railroad committee meeting in Manhattan, where board members received an update on the project. Deborah Chin, the MTA’s director of positive train control, or PTC, said that during re-installation of one of hundreds of “undercar scanner antennas” recently recalled because of calibration errors, workers discovered another mistake in how a related component was being installed. Chin said that contrary to the manufacturer’s directions, workers from the MTA’s PTC contractor, a joint venture of Bombardier Transportation and Siemens Rail Automation, had been soldering “variable capacitors” onto the antennas' circuit boards, rather than bolting them. An eastbound Long Island Rail Road train enters Jamaica station on Aug. 5, 2015. Photo Credit: Newsday/J. Conrad Williams Jr.
“We corrected that [original problem] and started to move forward, only to find it was masking another problem,” said Siemens Mobility Management president John Palichug, who acknowledged the heat applied to the electrical component from the soldering “changed its characteristics” and made it defective. PTC works by having the antennas on trains communicate with radio transponders installed along tracks to automatically slow down or stop a train that goes too fast or violates a signal. 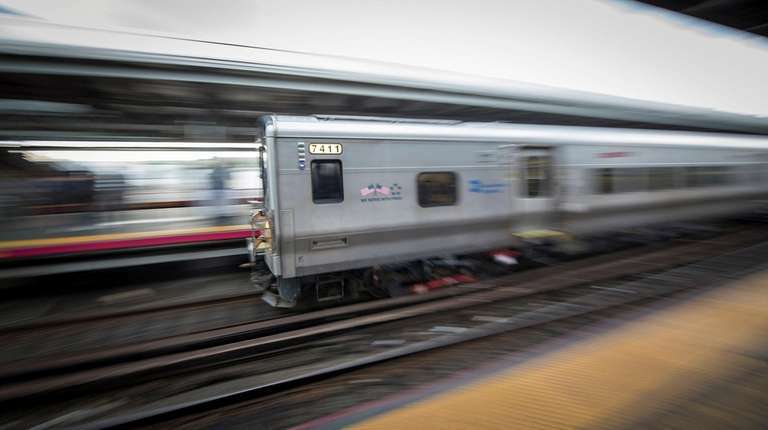 Chin said the latest foul-up sets the project back another “couple of weeks,” as the contractor has to make further repairs to nearly 1,000 LIRR train antennas before they can be reinstalled. The contractors said they are testing a solution to the new problem, and aim to have it resolved by October. Under the U.S. Rail Safety Improvement Act of 2008, which stemmed from a Chatsworth, California, commuter train crash that killed 25 people, railroads were required to have PTC in place by the end of 2015. When it became apparent that most railroads could not meet the deadline, federal lawmakers agreed to push it to 2018. Having encountered various delays, the LIRR last year sought and was granted another extension until 2020 to complete the project. Missing the deadline could result in fines as high as $27,904 a day. Despite the latest glitch, MTA officials said they still expect to meet the deadline, but acknowledged several issues are threatening the project’s timely completion. Following the discovery of the original scanner antenna recall, the MTA conducted an audit of the contractor’s PTC manufacturing facility in Pittsburgh, and found the contractor’s “recall repair process was not well established,” nor properly staffed, Chin said. The contractor also has been slow to resolve a software problem unique to the LIRR’s track switching system. Palichug said Siemens and Bombardier remain committed to meeting the MTA’s schedule, and have added “a tremendous number of people” to the effort. “We’re certainly throwing people and talent and facilities at it right now,” Palichug said. Unconvinced of the contractors’ ability to effectively manage the project, MTA officials said they will continue to have representatives monitor their work. MTA Board member Susan Metzger told the contractors’ representatives they “should feel totally embarrassed” that such a measure is necessary. 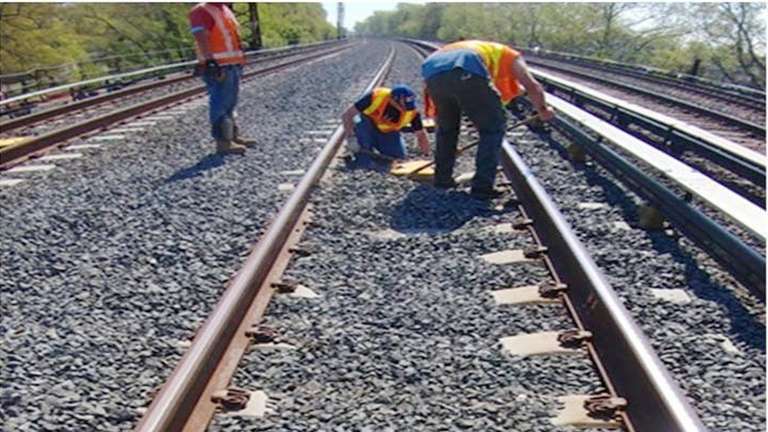 State Sen. James Gaughran (D-Huntington), in a statement, said the MTA shared the blame “for allowing careless mistakes to perpetuate and attempting to minimize these tremendous errors.” He noted that, at a Senate hearing in Mineola last month, MTA officials assured lawmakers they were taking the necessary steps to prevent further mistakes in the project. “If we cannot count on the MTA's hand-picked contractor to complete this project competently or the MTA to properly oversee it, then what are we doing here?” Gaughran said.